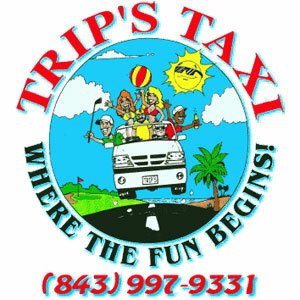 If you need a ride to (or from) the airport, call Trip’s Taxi at 843-997-9331. We are happy to work with your schedule if you need a ride early in the morning or late at night. 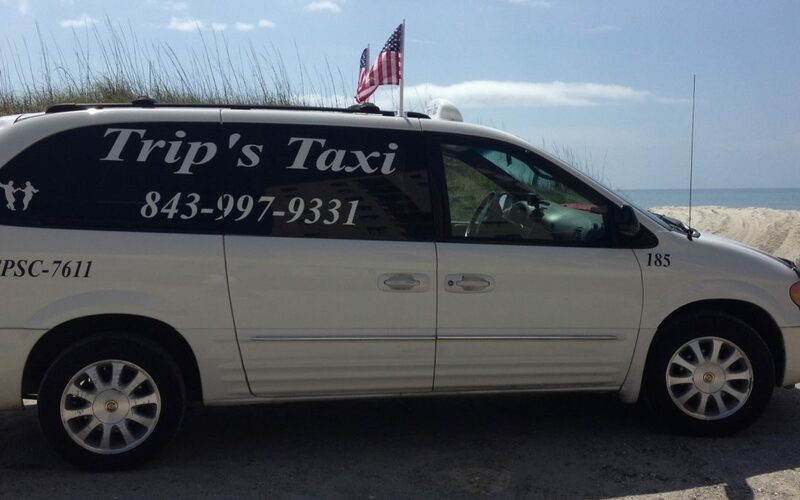 We have the best airport shuttle rates at the beach, so call us and let us know where need us to pick you up. 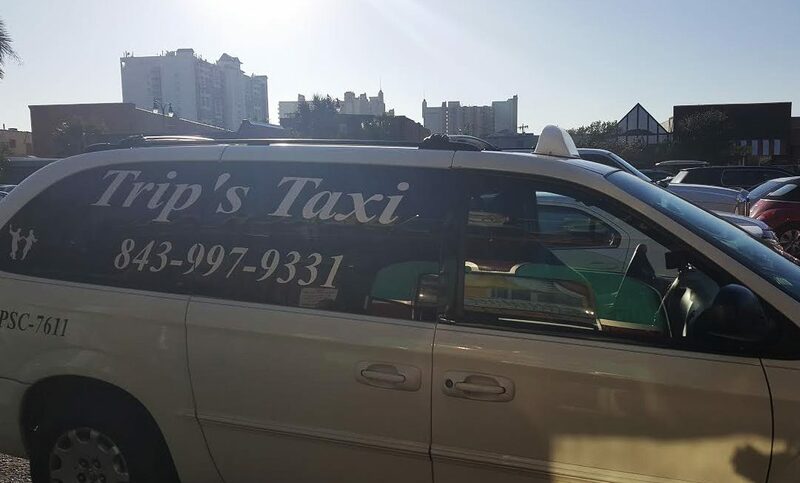 We will give you a rate for the shuttle ride. We can accommodate up to 15 passengers in our shuttle bus.